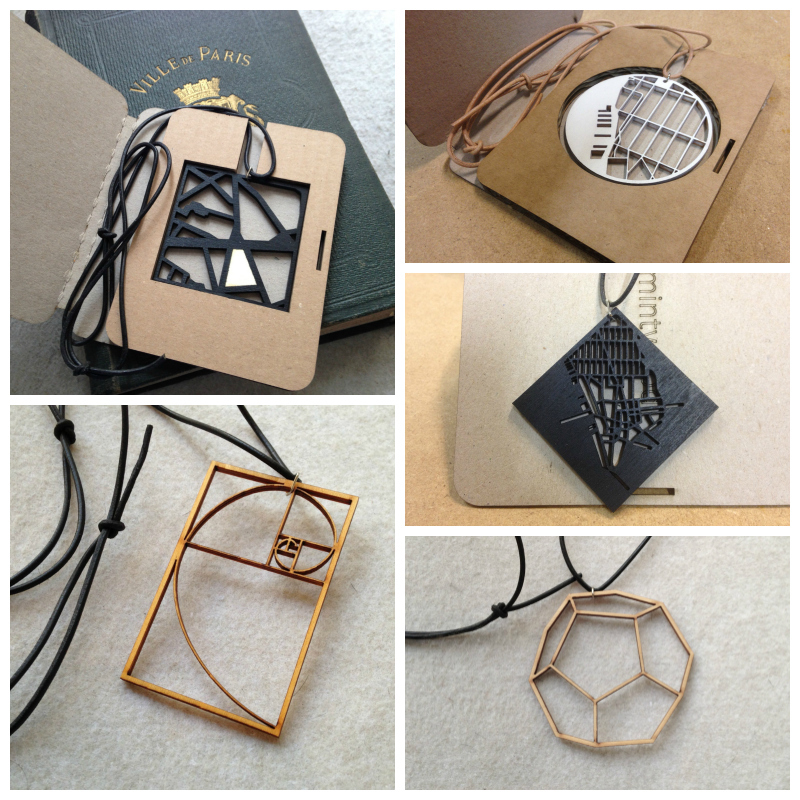 mintwood is strictly about the passion for all things design with its intricate geometric woodcut necklaces that are inspired by city grids and ideas of ancient thinkers, making brilliant gift ideas for architects, scientists and today's thinkers. 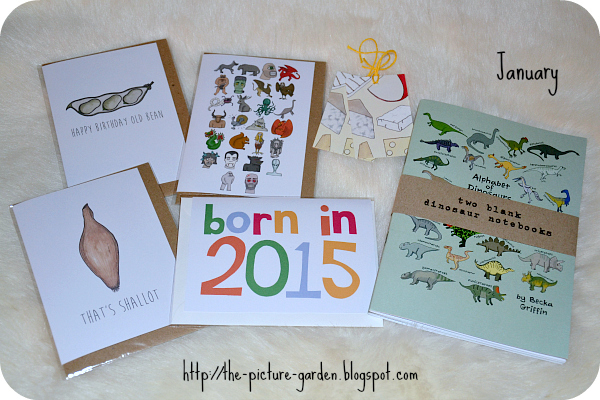 This listing is for a three month subscription for monthly deliveries of Becka Griffin Illustration goodies. It's a great opportunity to stock up your "card drawer" and to get something nice delivered over the next few months. 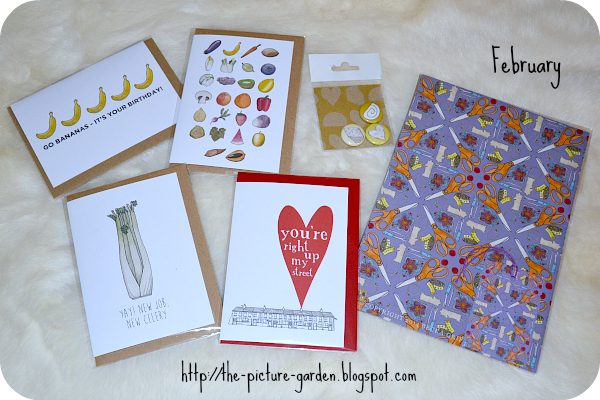 Cards Only: You will receive a package of six greetings cards, suitable for a variety of occasions (with several birthday cards in each pack). Cards and Extras: You will receive a package of four cards, suitable for a variety of occasions, plus some extra "bits" - eg stickers, notebooks, badges etc. The value of each of these monthly options will be around £18-22 at the full retail price for the individual items. Where possible I will send out at least one brand new design in each pack. All items are seasonally appropriate and tied in baker's twine then packaged in tissue, and then a hardbacked envelope. Packages will be designed to fit through a normal-sized letter-box. If you sign up before 28th of the month, your first delivery will be sent out at the beginning of the following month. Sometimes one grab bag just isn't enough. That is where the concept of subscriptions comes in handy. As I love all kinds of stationary I opted for the version that includes both cards and extras, and aren't I glad I did? The spotlight may be on the greeting cards, but the variety of notebooks, badges and wrapping paper are without a doubt the icing on the cake. Awesome illustrations, original texts (aka puns), great product quality and *oh my cuteness* I am seriously smitten with those Alphabets. Addicted much? Let's just say I extended my subscription for another 3 months. Verdict? 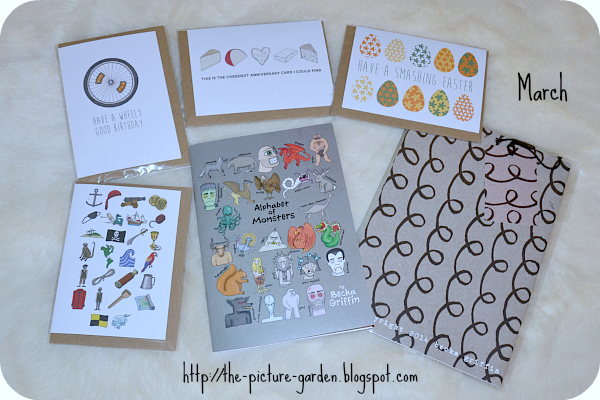 An egg-cellent goodie pack for paper lovers! Have you ever purchased a subscription for handmade goodies? Would you settle for the "cards only" version of rather go for the "cards and extras" like I did? 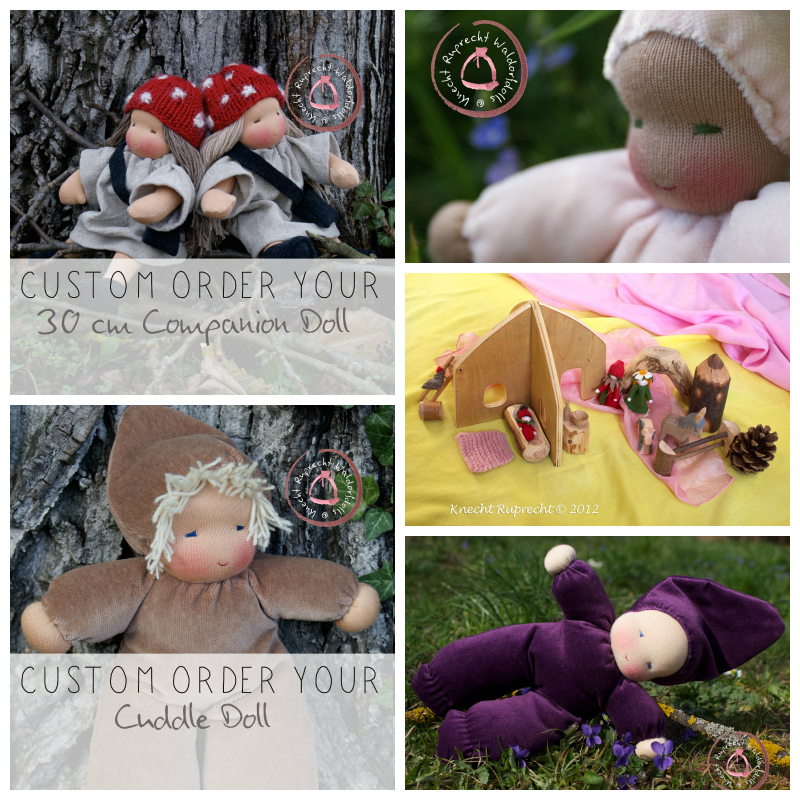 Knecht Ruprecht brings joy to kids of all ages with lovingly handcrafted artisan Waldorf dolls that make adorable companions and cuddle friends for your children, inviting them to play while nourishing the senses and inspiring the imagination. All of these pins are unique, made from a variety of children's books, encyclopedias, atlases, paperback novels, science textbooks, comic books, newsprint, and other sources. no two pins are truly alike. 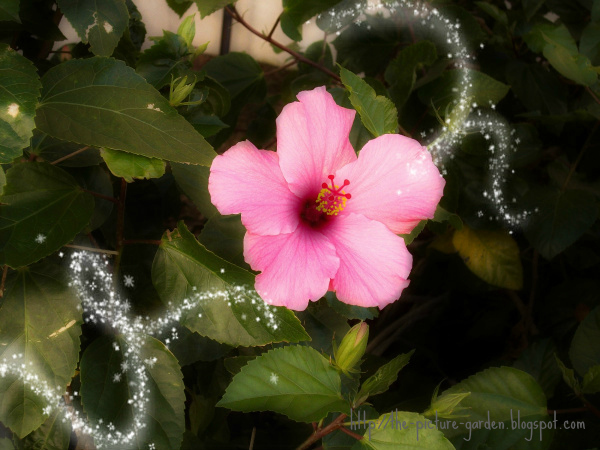 Birds, cats, constellations, celebrities, flowers, geography, oh my! Feel free to make requests for specific styles or themes, though understand that because they're all one-of-a-kind the ones pictured may no longer be available. Being bookish to the bone I was delighted to find a shop that gives new life to old books by making buttons from their colorful pages. 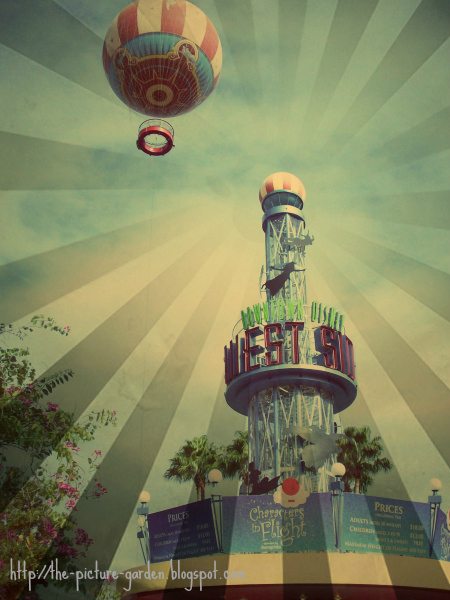 Not only is it a fantastic idea in itself, but it also appeals to my penchant for all things vintage and retro. The variety of designs is endless, but I decided to make a request for a bookish & whimsical theme and I couldn't have wished for a better selection (and certainly won't complain about receiving two extras either). Simply perfect for sprucing up canvas bags and being used as sweet little gifts for friends, I dare say this hasn't been my last stop here. Verdict? 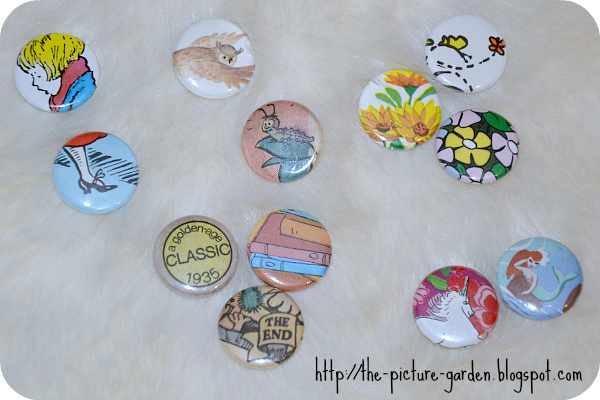 A pin-tastic bookish button-palooza! How do you like the idea of upcycling old things such as books? Would you have picked a similar theme yourself or rather picked a different one (eg science, superheroes, animals, etc)? 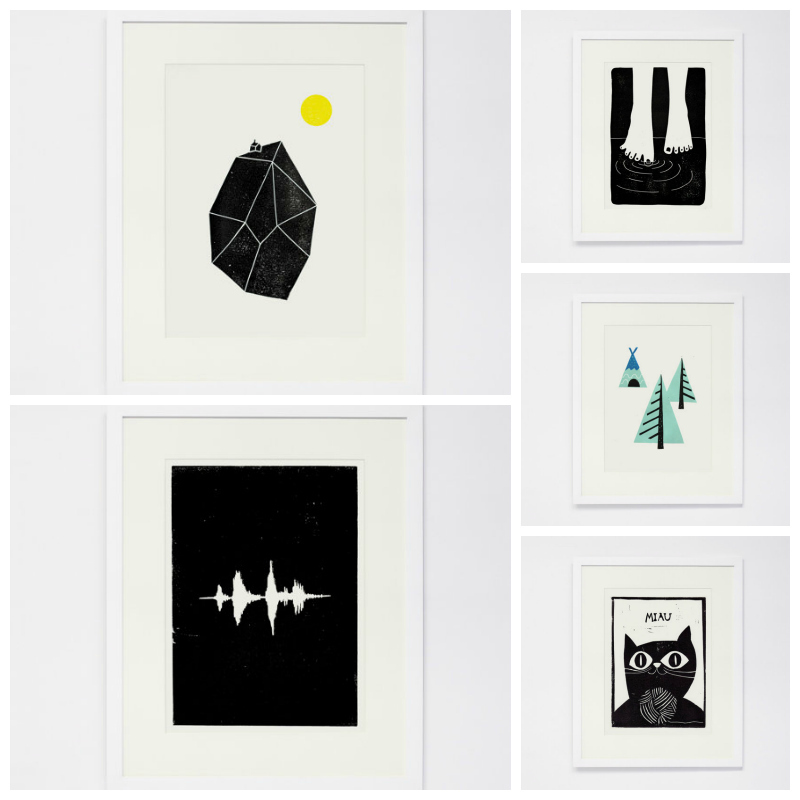 sraperworks offers linocut artprints that are unpretentious yet expressive in their simplicity, reflecting the love for illustration and traditional printing techniques that appeals to committed style-addicts and simple admirers of pretty things alike. 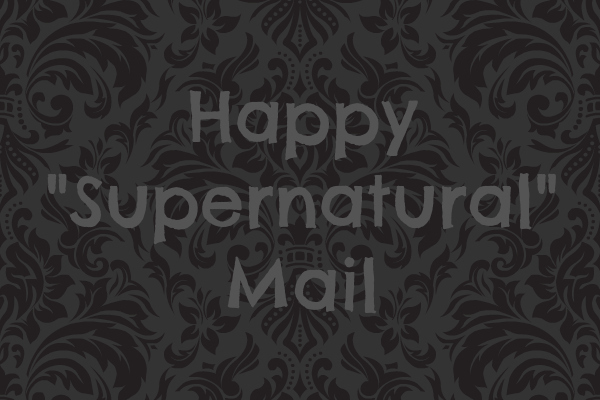 Inspired by the lovely Suze from Lavender likes, loves, finds and dreams I decided to spoil one of you with some HAPPY MAIL every other week or so! 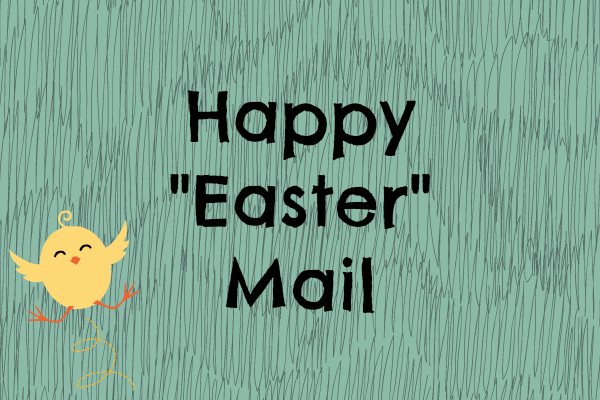 As the surprise factor is already half the fun, you won't know exactly what you'll receive, but I will give you a hint - if you love bunnies and chicks then you've come to the right place! 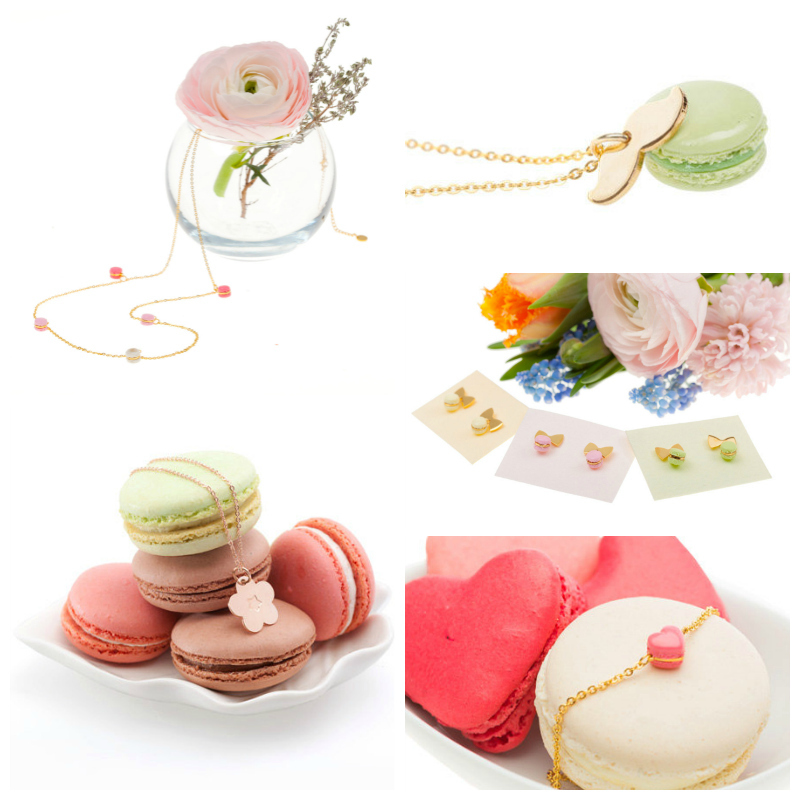 This time the prize will consist of a cute necklace and adorable fabric egg warmers (purchased by yours truly on Etsy) plus some extra delicious surprises will find their way into the envelope too! Congrats to Karen M. from the UK! The big news on this month's card-writing horizon must be the new postal rates. They got cheaper. Just kidding. I mean, does anything get cheaper these days? The good news (meaning: thankfully it didn't get even more expensive, because it is pricey enough already), is that it still costs € 1,70 to send a card overseas while the price for cards sent inside Europe has risen by 10 cents to € 0,80 which isn't all too bad, especially when you consider the overseas rate. Seeing how I managed to use up all my old stamps this translated in a wee little stamp-shopping-splurge last week. 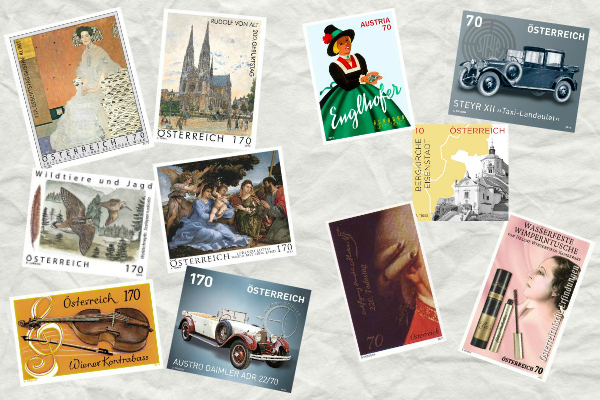 Needless to say, the Austrian Post ended up slightly overwhelmed by orders courtesy of the new rates and, as of now, I'm still waiting for the delivery of the 10-cent stamps. One could almost get the impression they didn't expect anyone needing those thus not producing near enough. First day of March and people started complaining about it on Social Media already. And yours truly can't help but mention it either. But lets focus on some pretty pictures now. Above you can see the special issue stamps I chose. And I also checked out the new definite stamp series that got issued this month. I must say, I like this one a a little bit better than the previous one which had a look that was just too modern for my taste. 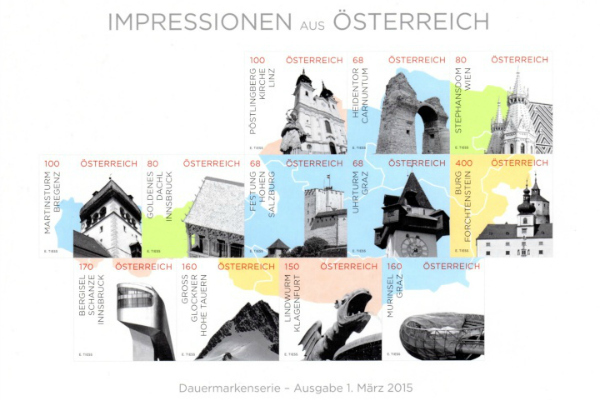 This combination of black and white photos, showing various famous sites with a colorful map in the background, doesn't exactly thrill my pants of, but it's progress compared to the ones that came before. While I did receive several cards through Postcrossing this month I haven't had time to take a picture, so it will be a major haul next month. See you then! How do you like the all new definite stamp series shown above? Let me know! Finderzeit searches (and finds) the little things that the world still needs, presenting "Rollland" the toilet paper holder that combines function and appearance, offering a unique storage option from the obvious straight to newspaper, slippers and the likes. Need a little inspiration? Our label sampler pack is sure to get your creative gears ticking. 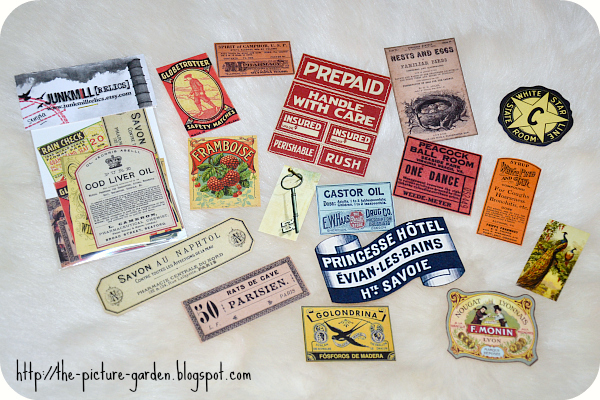 These reproduction vintage labels are perfect for scrapbooking, altered arts, collage projects and more. Just peel the back and stick! You will receive a random assortment of 16 stickers in a variety of sizes (.75" x 2.5" at the smallest). Order 2 or more sets, and I'll try my best to ensure that each pack has a different selection. Professionally printed on high-end laser printers, the labels feature bold, true-to-life color and a satin finish for a true vintage feel. Arrives in our signature Junkmill packaging. Vintage? Retro? Yes, please! 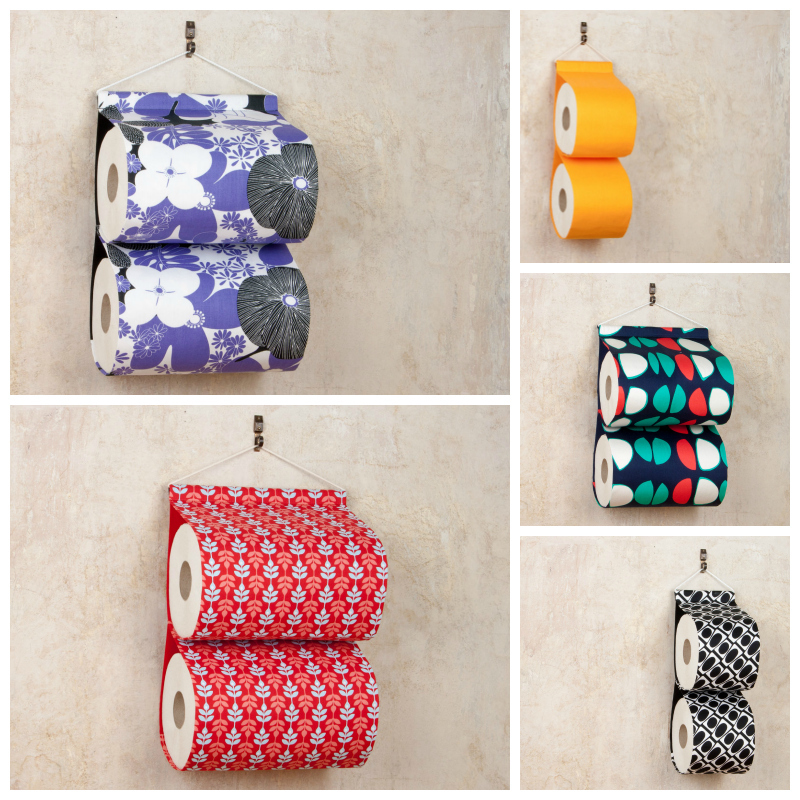 When I first discovered Junkmill I was instantly taken by the cool digital collage sheets on offer. Sadly I'm lacking a decent printer and so I (luckily) only stayed long enough to find out about this sister shop where I indulged in two packs of label samplers. Not just delighted by the included variety of designs - from Apothecary to Victorian - I'm also impressed by the great paper quality used. Frankly, it's almost a shame to actually use these stickers, though I might start with the duplicate ones I got. And then invest in a new printer if you catch my drift. Verdict? A fine example of nostalgic stickers galore! 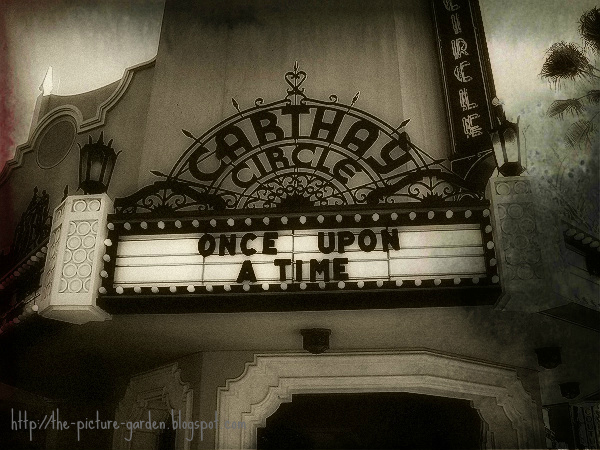 Are you as smitten by vintage design as I am? 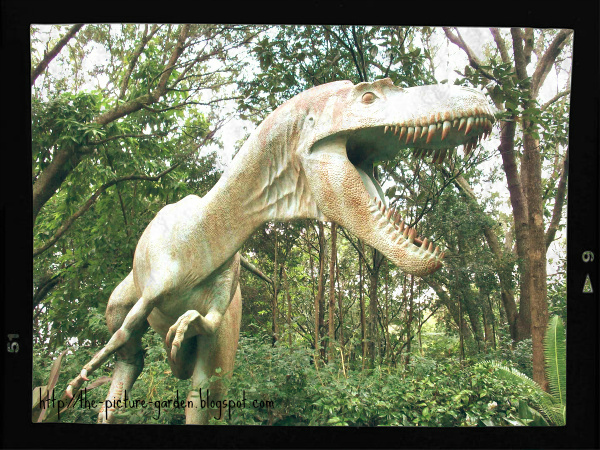 Would you rather use these stickers for scrapbooking or add them to a letter for that extra touch of nostalgia?